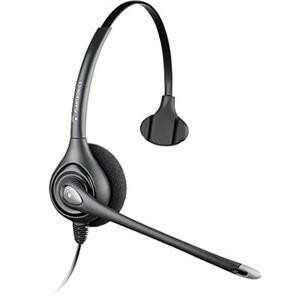 Black Plantronics Headset Replacement for S10, T10 and T20, Over-the-ear, P/N: 45647-04. 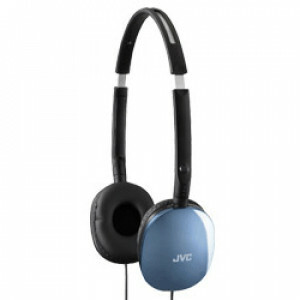 Blue JVC HA-S160A Flats Lightweight Folding Headphones, 30mm Neodymium Driver, iPhone Compatible. 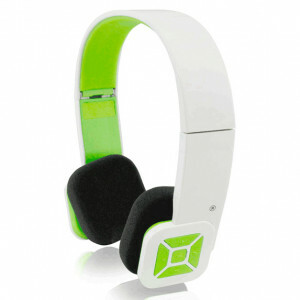 Adesso Bluetooth 3.0 Wireless Compact Foldable Headset (White/Green), Built-in Microphone, Model: XtreamH2W. 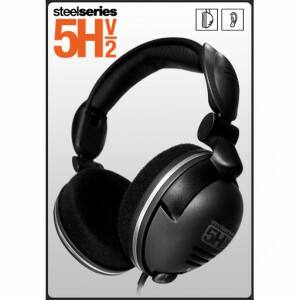 SteelSeries 5H v2 Gaming Headset 61000SS, Pull-out Microphone System, Optimized for FPS Games. 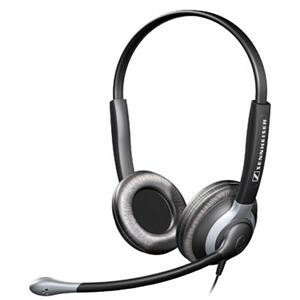 Plantronics SupraPlus HW261N Wideband Headset, Wired Connectivity, Over-The-Head, P/N: 64339-31. 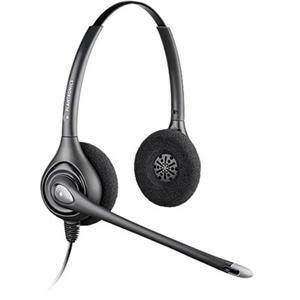 Plantronics SupraPlus Wideband HW251N Headset, Mono, P/N: 64338-31. 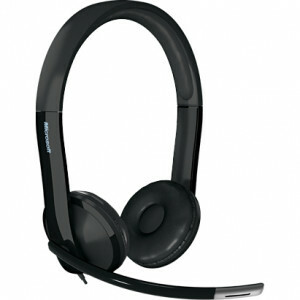 Sennheiser SH 330 Monaural Headset, with Ultra Noise Cancelling Microphone. 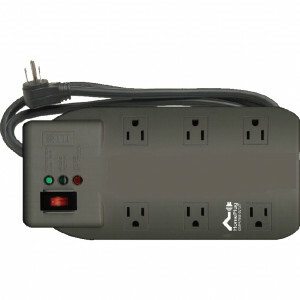 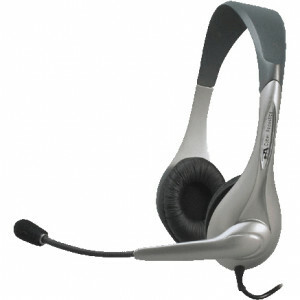 KOSS SB45 Connector Circumaural Multi-Media Headset, Model: 159203. 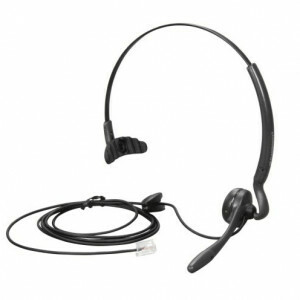 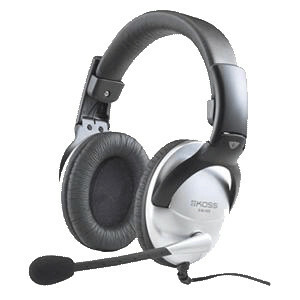 Microsoft LifeChat LX-4000 Over-the-head Mono Headset for Business, w/ Noise Canceling Microphone, P/N: 7YF-00001. 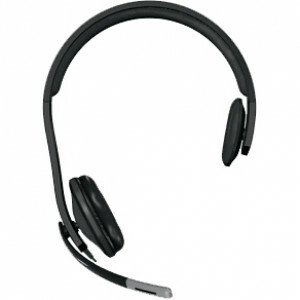 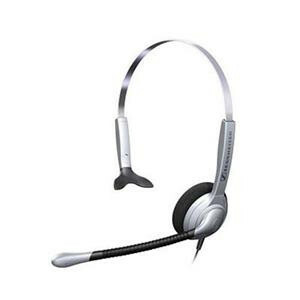 Microsoft LifeChat LX-6000 Headset for Business, w/ Noise Canceling Microphone, P/N: 7XF-00001.